For when you really aren’t sure what you want your hair to do. Do you ever want to let your hair down but want to keep it out of your face at the same time? Well lucky for you, there’s a solution to this problem. Chances are, you’ve seen these looks before and believe me, I love them as much as you do. I’m talking about classic half up half down hairstyles. 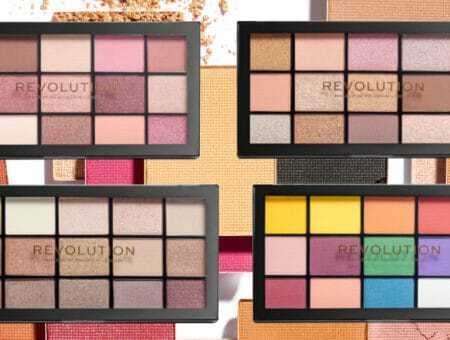 These looks are some of the best out there because you can take them from day to night, and while each look may be similar to the others, each one offers just enough variety to keep you from getting bored with the same old style. 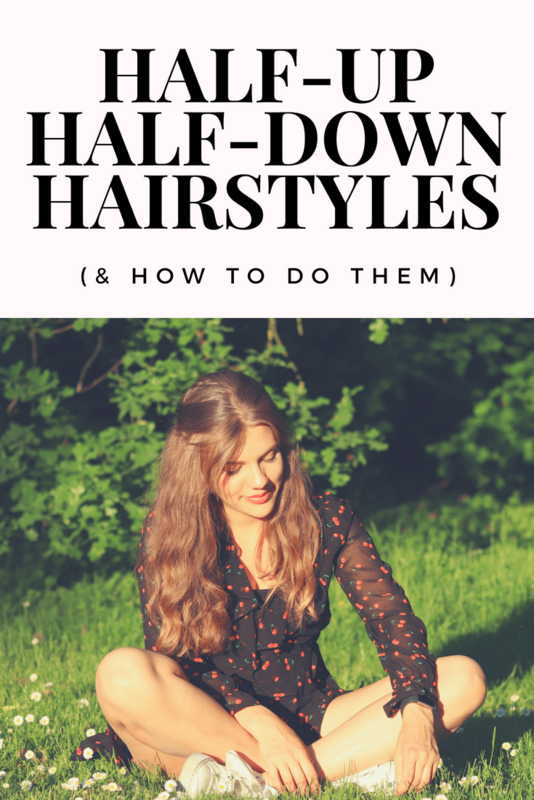 A couple weeks back we shared our favorite easy hairstyles for college, and the half-up half-down hairstyle is among them. So here’s how to get this look a few different ways. This classic look is my personal favorite. You will probably spot me rocking this at least twice a week. It’s easy, girly, and put together, and it works whether you have curly, straight, or wavy hair. For a polished look, use a brush to brush back your hair into a ponytail secured with an elastic, and add a little bit of hairspray or hair gel to control any flyaways. For a unique and personal touch to your look, play around with different colors and styles of hair ties. 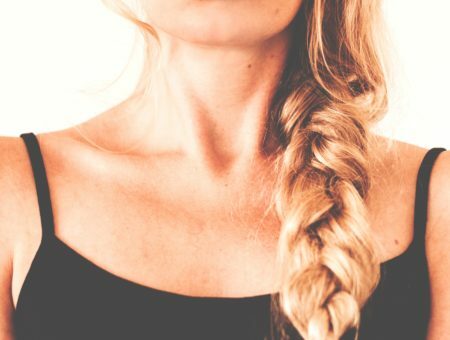 Between hair ties, scrunchies, and scarf ties, you can make this simple look your own. For a less voluminous look and an edgier, more current hairstyle, opt for a half-up-half-down bun. This look is best worn casually and can be spiced up with different accessories such as headbands or bobby pins (my personal favorite). Depending on how much hair you would like to let down, grab a handful of hair, make a small bun, and secure with a hair tie and/or bobby pins. Easy as 1,2,3. Double buns are a great way to make a simple half-up half-down hairstyle a little quirkier. Style this look when going out with tons of glitter and braids to make it fun or wear it casually with flannels or sundresses. The best part about this look is that while it’s quirky and different, it gives you some room to play around with just how loud you want your hair to be on this particular day, whether you’re feeling two large buns at the top of your head loud or two tiny buns hiding at the back of your head. Scissor waterfall braid and dutch lace braid side by side. . 🇫🇮Saksivesiputousletti ja puolihollantilainen vierekkäin. A more creative way to make a half up half down hairstyle is by doing half up half down braids. Whether you’re looking to make one braid down the back of your hair, create tiny braids all over, or make a couple of french braids along the crown of your head, this look is ultra feminine and cute. This can be worn casually with one large braid or formally with french braids. Either way, this is the look you want if you want something more than a simple half-up half-down pony. These are the four basic half-up half-down hairstyles to try, however, these can be personalized to your style and will keep you looking fresh for days. Tell us which one you love most by leaving a comment below!